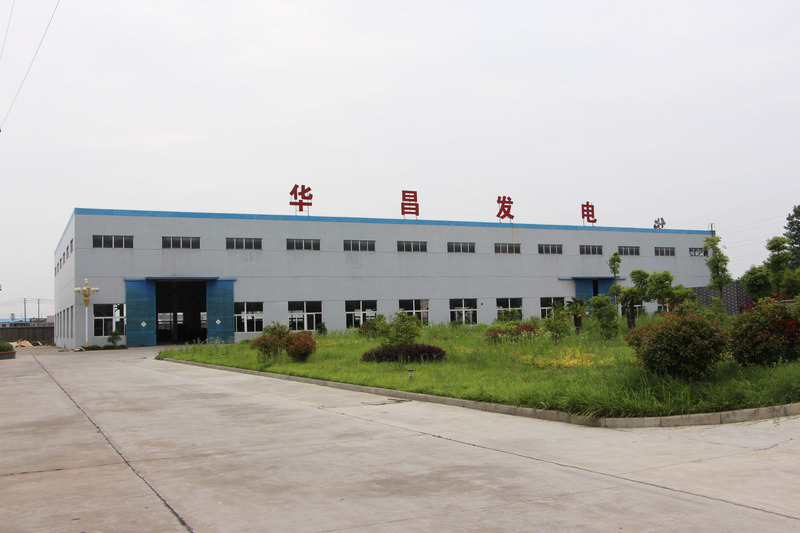 Jiangsu Xinghuachang Generator Equipment Co., Ltd is located in the east suburb of Yangzhou, a famous city in the Chinese history. It borders the Yangtze River to the south and lead to the ancient Channel to the west and the world-famous Yangtze River irrigation works hinge project is also situated here. 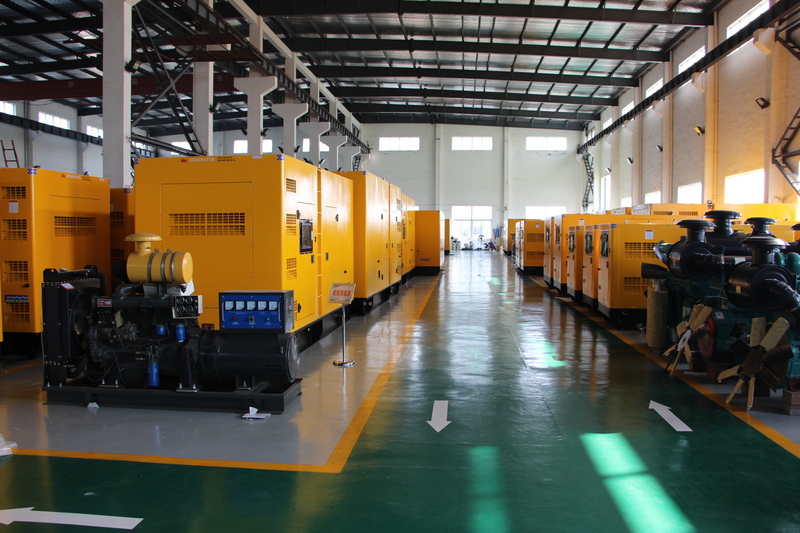 Our Company is a manufacturer specialized in the production of national and imported diesel generating sets ranged from 5kw to 2000kw strictly in accordance with GB/T2820-1997 standard. 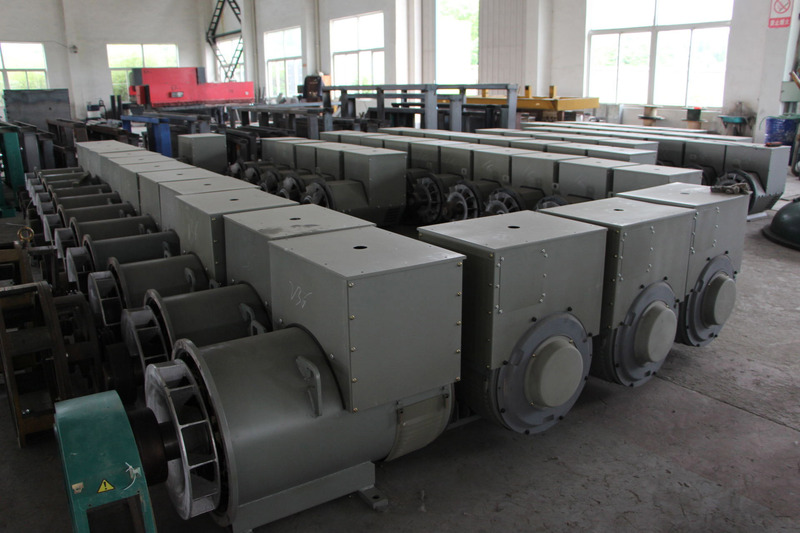 Our main product is semi-automatic, automatic, low noise, two wheels or four wheels moveable diesel-electric sets with over 70 specifications from 5kw to 2000kw. 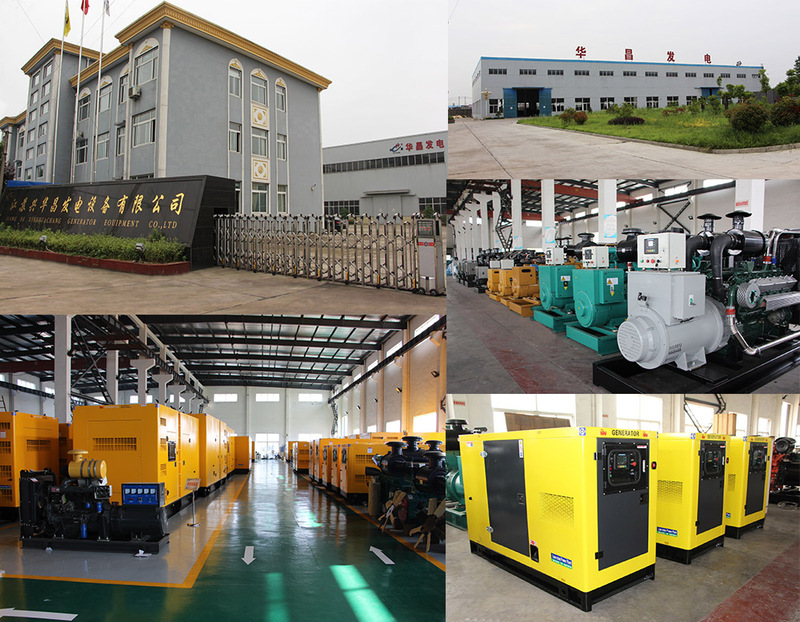 In recent years, Xinghuangchang Company has paid special attention to the research, development and after-sales service of high grade generating sets and make them mating with famous brands at home and abroad. We also assemble imported Cummins, Volvo, Benz, Perkins and Daewoo and national Shangchai, Tongchai and Weichai diesel generating sets with Siemens, Marathon, Stanford, ABB, Landian and Shanghai Qianghui generators. They can be used as power and illumination in hotels, factories, mines, country-side, maintain areas, enterprises, government institutions, schools or specialized households. 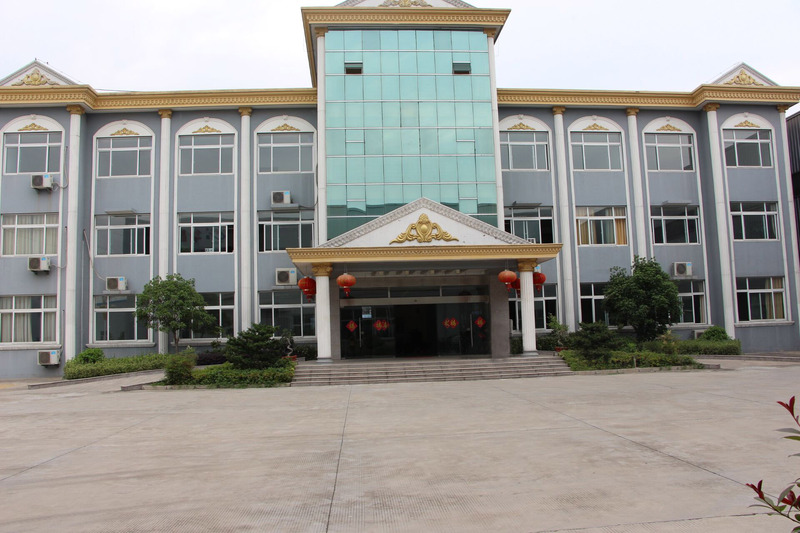 Our Company insists on high quality of "Huachang" brand, and has won our customers in the world with high quality products and attentive services. We are looking forward to build successful business relationship with you in the near future.